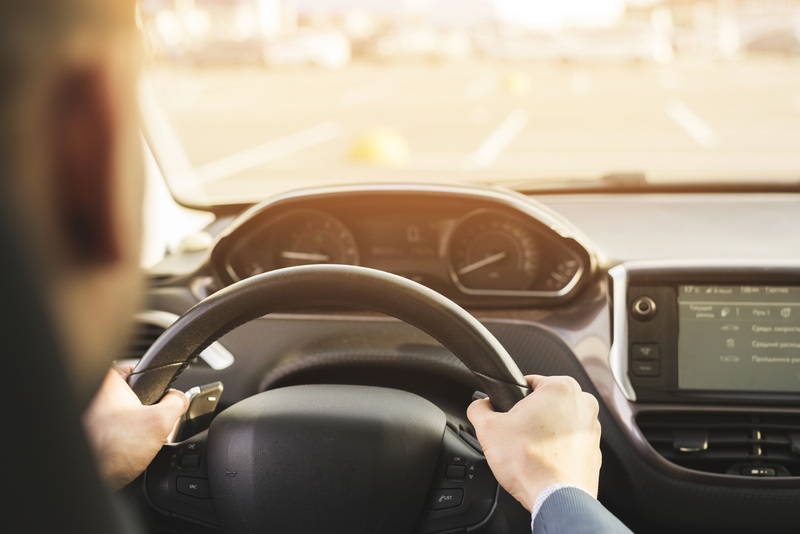 Owning a car and driving it is much more than just putting the key in the ignition, starting it, flooring the pedal, and getting to your destination. It’s just as important, if not more, to practice road safety when you’re out and about with your vehicle in order to avoid unfortunate circumstances such as accidents. As of May 2017, the World Health Organization reported that about 1.25 million people die each year as a result of road traffic crashes. It is the leading cause of death among people aged 15 and 29 years, and if not prevented, it can be the seventh leading cause of death by 2030. Are Filipinos aware that they are violating traffic laws?